According to a report by Bloomberg, instant messaging app, Snapchat is reportedly planning to raise a targeted amount of US$4 billion in its initial share sale. With this, the sale may value Snapchat higher than its initial US$20 billion valuation that it has received in its earlier funding this year, at an amount of US$25 to US$35 billion. But no final decision nor details has been made public, thus the size of the IPO may still be subjected to changes. But despite the variations that may occur in the lead up to an IPO, the company which recently has changed its corporate name to Snap Inc. is in the process of preparing filings for a listing. It aims to sell their shares in the first quarter of next year. 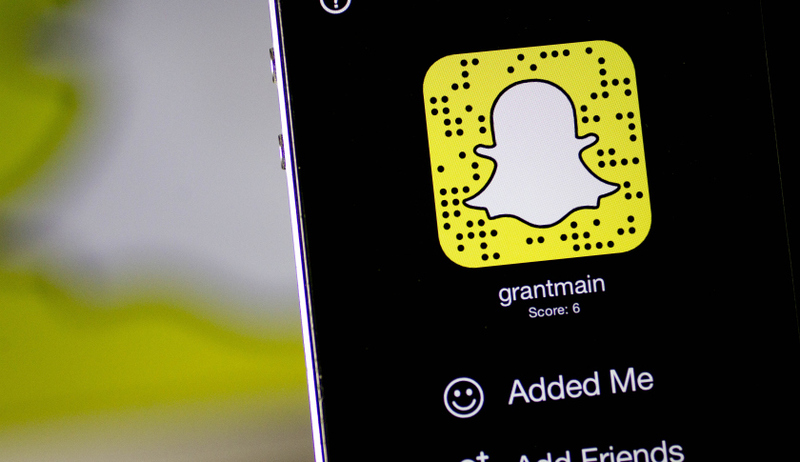 Earlier this month, the company has also confirmed that Snap has hired Morgan Stanley and Goldman Sachs to lead its IPO. Additionally, as due to the company’s revenue which is less than US$1 billion, the company plans to file their IPO documents with US Securities and Exchange Commission confidentially. Snap Inc. declined to comment regarding these speculations. But from previous records, the Los Angeles-based company after its last funding round held in May, has already reached a private market value of US$18 billion. With the ongoing plan of IPO, this would mean that Snap Inc would mark the highest social media company since Twitter Inc. sold its shares in November 2013.